Cloudy skies. High 51F. Winds NW at 10 to 20 mph..
Cloudy skies. Low 41F. Winds N at 15 to 25 mph. Planned construction will impact the heart of Ottawa. 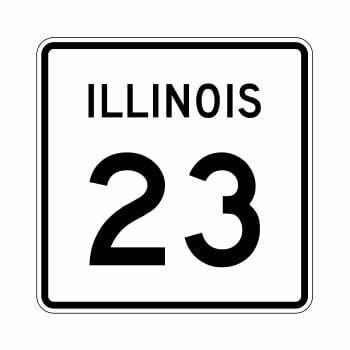 The Illinois Department of Transportation has announced that resurfacing work on Route 23 will start next Monday. Resurfacing of northbound and southbound lanes of Route 23 will occur between Freemont Street and Grand Ridge Road from Monday until early July. Expect lane closures and traffic delays during this time period.